Our seasonal yoga retreats are focussed on preventing and helping your body and mind for the weather changes during the year. We are living beings and need to be aware of external changes to re-adapt ourselves and get ready to face these changes. 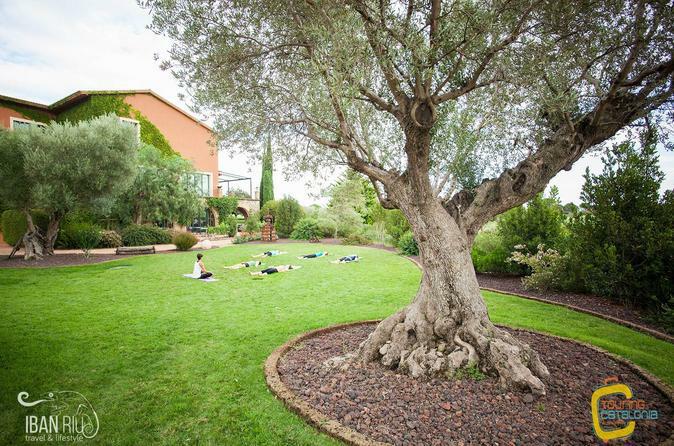 These seasonal yoga retreats are designed for this. Would you like to join us?